The sole purpose of the Birdsboro Community Memorial Center is to improve the quality of life in our community by providing wholesome, affordable, recreational, educational, health and wellness opportunities to all people, regardless of age or gender. Want your business to become an official sponsor of the Community Center? For a $250 donation, we will make you an official 3x6 foot banner to hang in our gym! Donate here today! 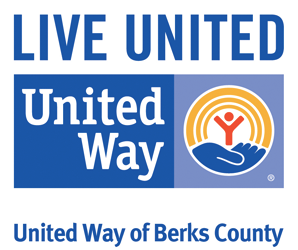 OVER THE PAST 100 YEARS BCMC HAD SPONSOR SUPPORTED PROGRAMS THAT HAVE PROVIDED ACTIVITIES FOR OVER 100,000 ADULTS AND CHILDREN IN BERKS COUNTY.